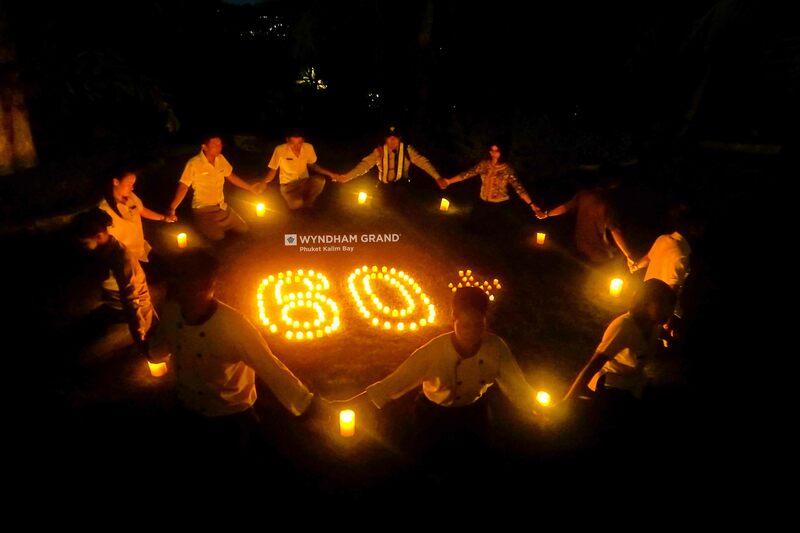 Wyndham Destinations supported Earth Hour, one of the world’s largest conservation campaigns. As part of the campaign, homes, businesses, and facilities are encouraged to turn off their lights for one hour to raise awareness of global climate change and sustainability issues. Earth Hour 2019 took place Saturday, March 30, from 8:30 p.m. to 9:30 p.m. local time. 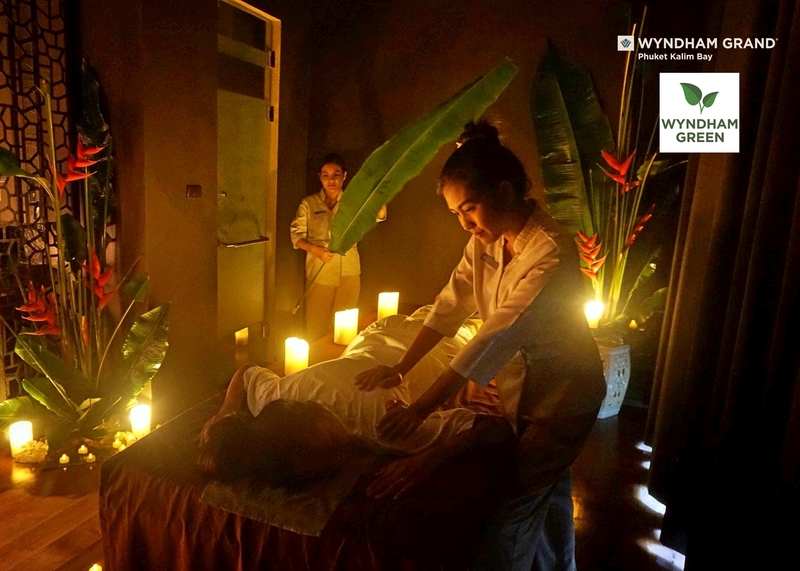 Wyndham Destinations balanced energy conservation with providing an outstanding guest experience through its innovative use of energy efficient lighting at properties around the world.